The result was staggering and I was bowled over by the quantity and quality of the replies. 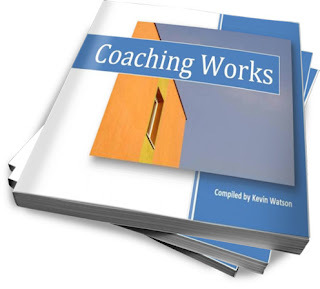 As a way of keeping the question alive, I decided to gather the responses into this FREE eBook, Coaching Works. Please let me know what you think of the eBook by leaving comments below. PreviousHow many great moments do you miss out on? NextBe An Expert Listener: 5 Things People Love Talking About!